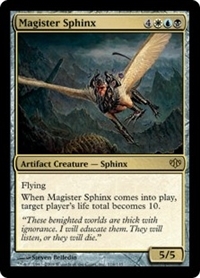 1: Target creature with power 5 or greater gains vigilance until end of turn. 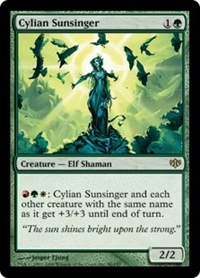 RGW: Cylian Sunsinger and each other creature with the same name as it get +3/+3 until end of turn. 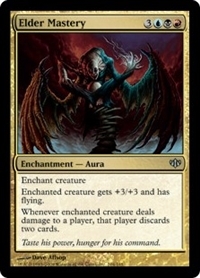 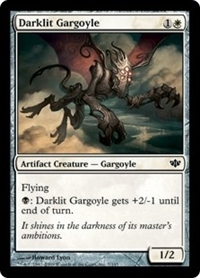 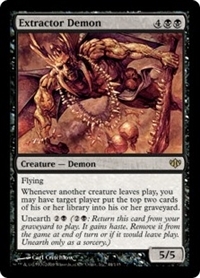 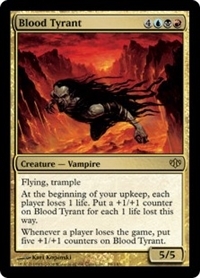 B: Darklit Gargoyle gets +2/-1 until end of turn. 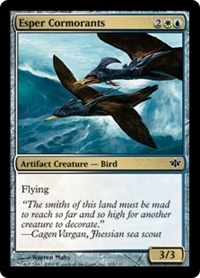 1UR: Dreadwing gets +3/+0 and gains flying until end of turn. 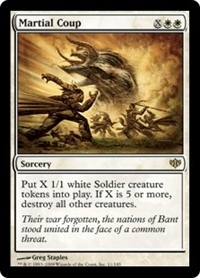 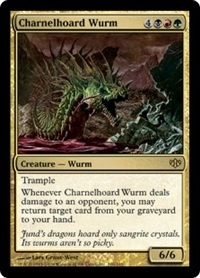 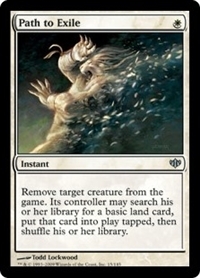 1WB, T: Destroy target creature or enchantment. 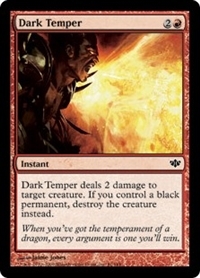 T: Destroy target creature that dealt damage to you this turn. 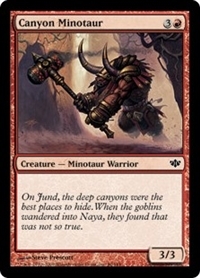 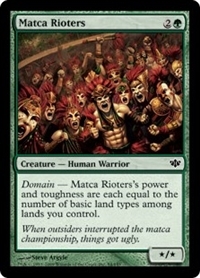 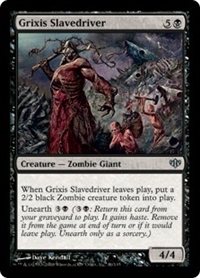 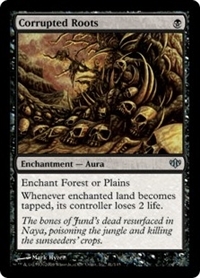 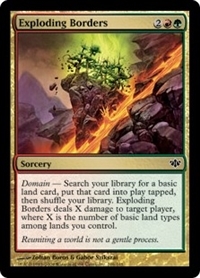 1R, Sacrifice a land: Put a +1/+1 counter on Goblin Razerunners. 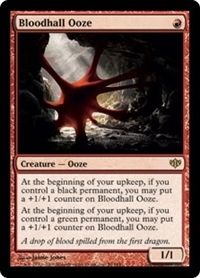 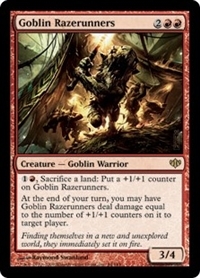 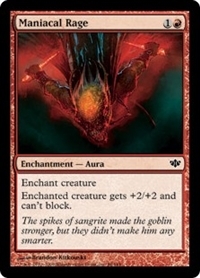 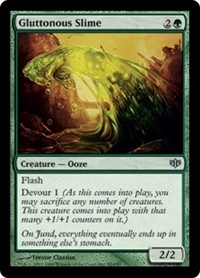 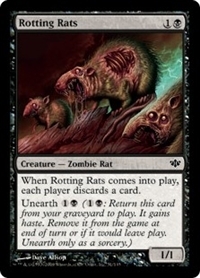 At the beginning of your end step, you may have Goblin Razerunners deal damage equal to the number of +1/+1 counters on it to target player or planeswalker. 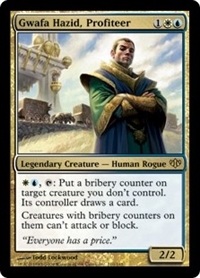 WU, T: Put a bribery counter on target creature you don't control. 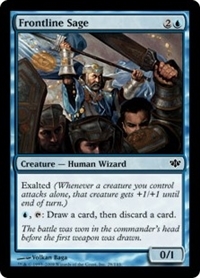 Its controller draws a card. 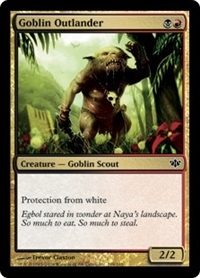 Creatures with bribery counters on them can't attack or block. 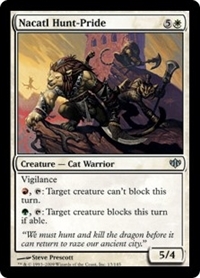 T: Target creature can't be blocked this turn. 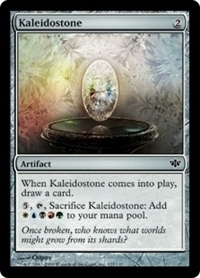 When Kaleidostone enters the battlefield, draw a card. 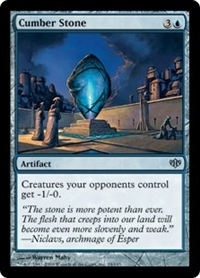 5, T, Sacrifice Kaleidostone: Add WUBRG. 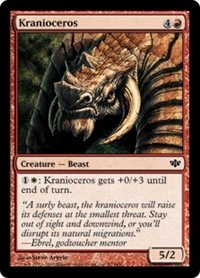 1W: Kranioceros gets +0/+3 until end of turn. 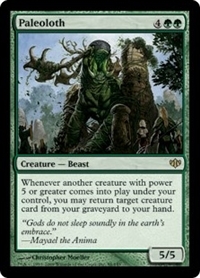 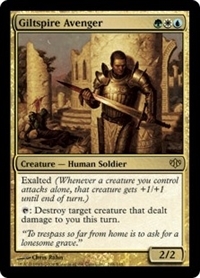 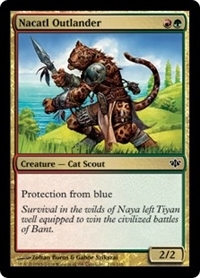 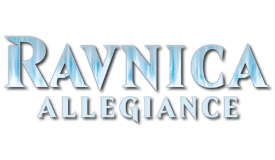 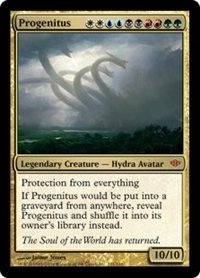 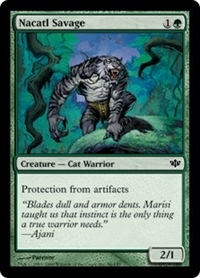 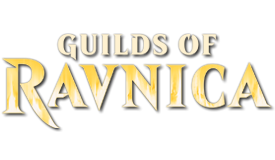 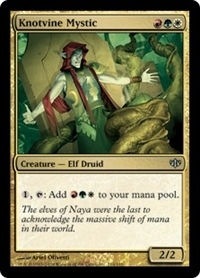 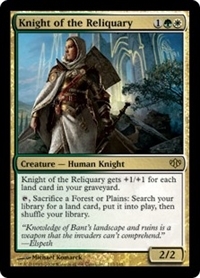 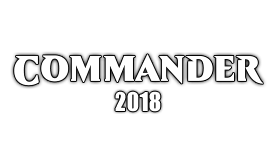 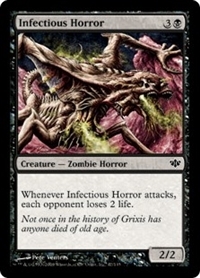 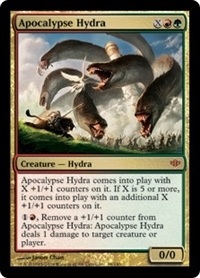 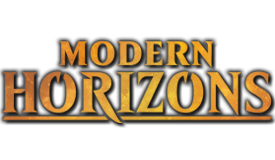 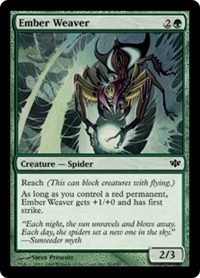 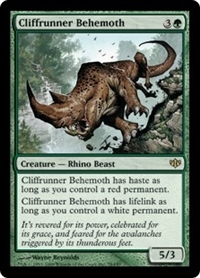 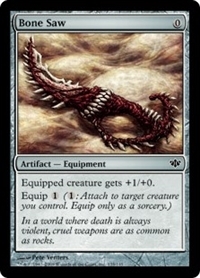 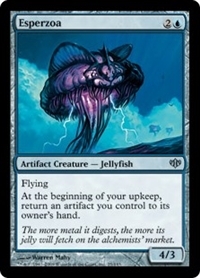 Prevent all noncombat damage that would be dealt to creatures you control. 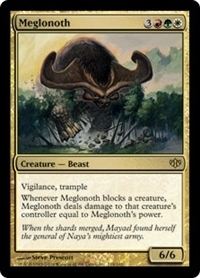 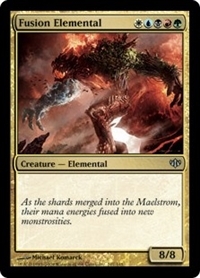 Whenever Meglonoth blocks a creature, Meglonoth deals damage to that creature's controller equal to Meglonoth's power. 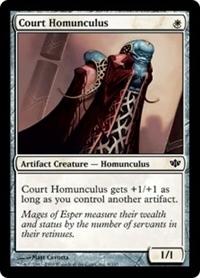 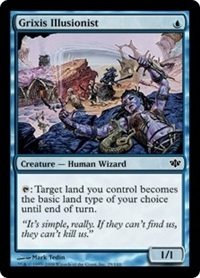 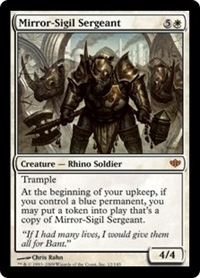 At the beginning of your upkeep, if you control a blue permanent, you may create a token that's a copy of Mirror-Sigil Sergeant. 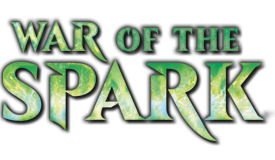 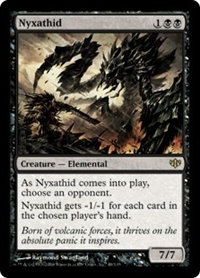 As Nyxathid enters the battlefield, choose an opponent. 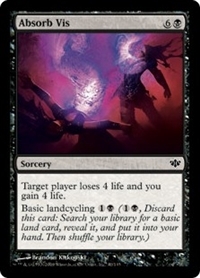 1W, T: You gain 5 life. 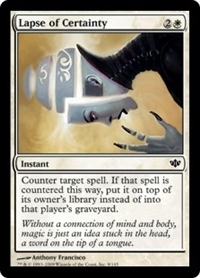 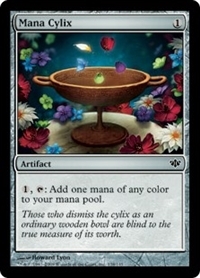 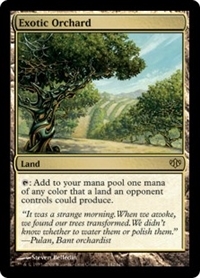 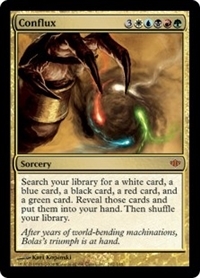 1U, T: Draw a card, then discard a card. 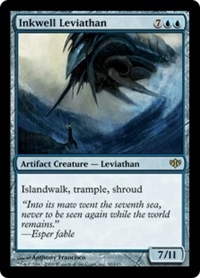 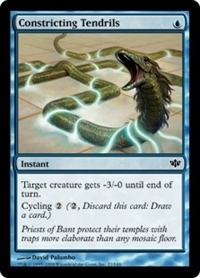 1B, T: Target creature gets -2/-2 until end of turn. 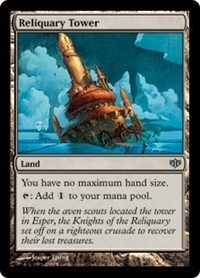 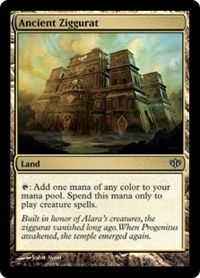 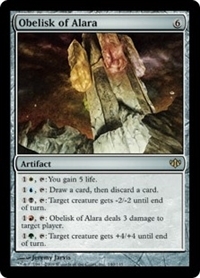 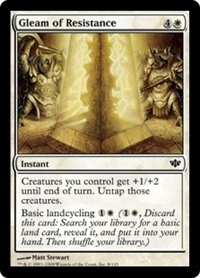 1R, T: Obelisk of Alara deals 3 damage to target player or planeswalker. 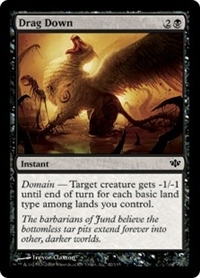 1G, T: Target creature gets +4/+4 until end of turn. 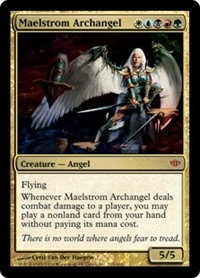 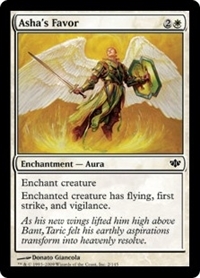 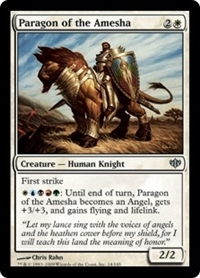 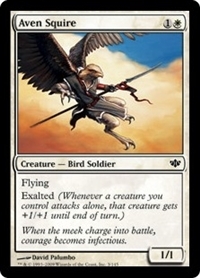 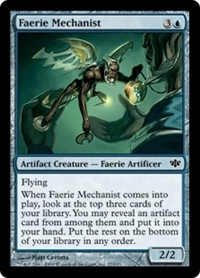 WUBRG: Until end of turn, Paragon of the Amesha becomes an Angel, gets +3/+3, and gains flying and lifelink. 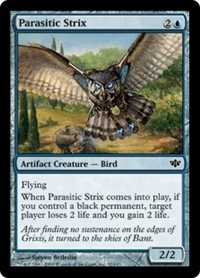 When Parasitic Strix enters the battlefield, if you control a black permanent, target player loses 2 life and you gain 2 life. 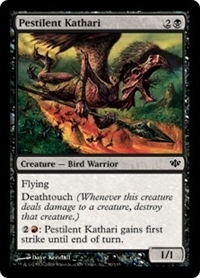 2R: Pestilent Kathari gains first strike until end of turn. 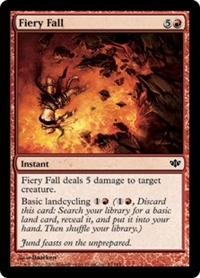 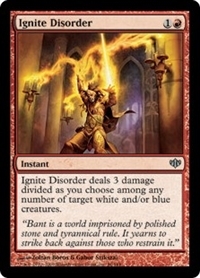 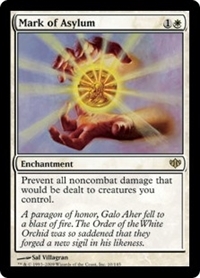 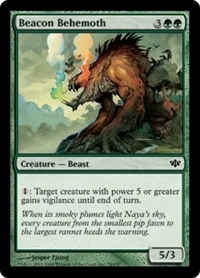 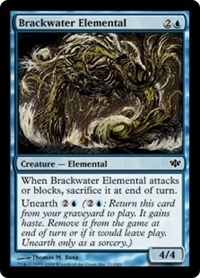 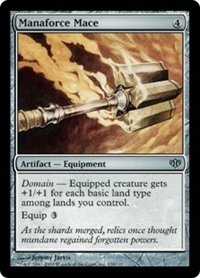 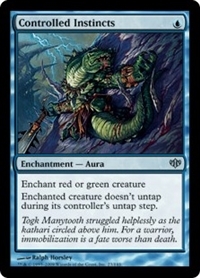 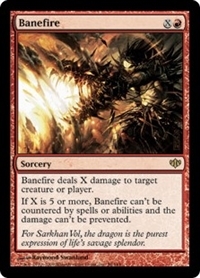 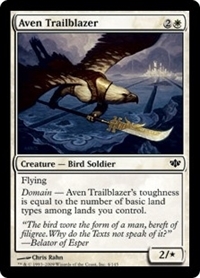 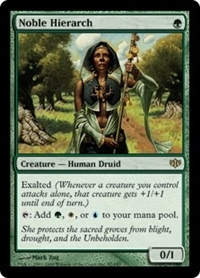 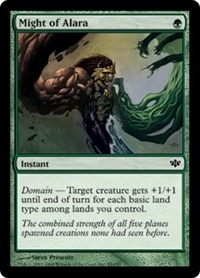 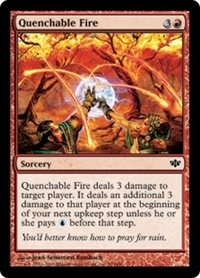 Quenchable Fire deals 3 damage to target player or planeswalker. 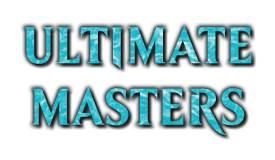 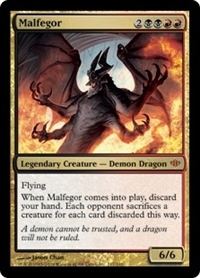 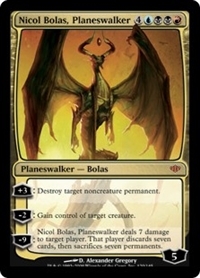 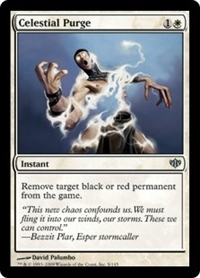 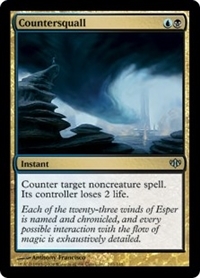 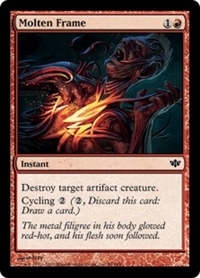 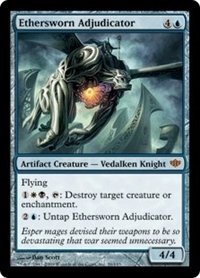 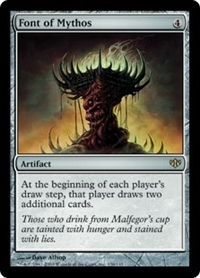 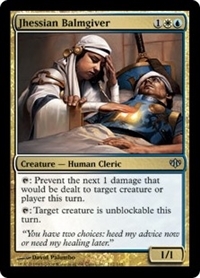 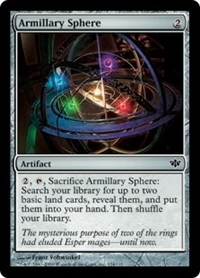 It deals an additional 3 damage to that player or planeswalker at the beginning of your next upkeep step unless that player or that planeswalker's controller pays U before that step. 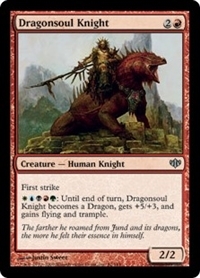 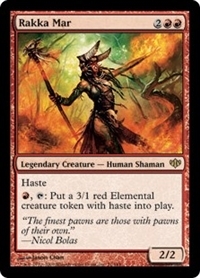 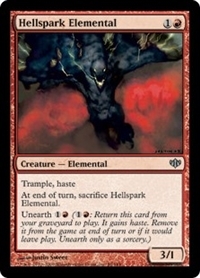 R, T: Create a 3/1 red Elemental creature token with haste. 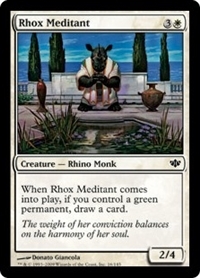 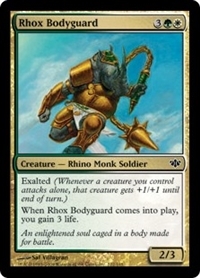 When Rhox Bodyguard enters the battlefield, you gain 3 life.